CeltCast Community Radio Building a strong community in support of the music. 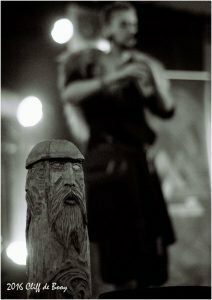 CeltCast Community Radio Where ancient sounds resonate in the music of today. Joie de vivre! 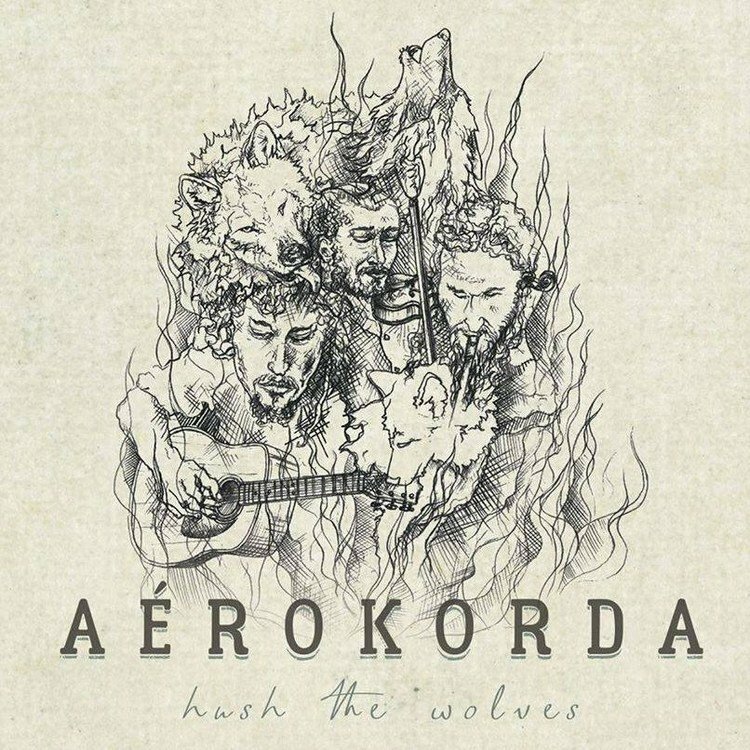 That was the first thing that came to mind as I was listening to Hush The Wolves , the debut album of the Belgian instrumental folk trio Aérokorda . The second thing that came to mind? How incredibly fitting this music is to this time of the year. Now that the spring equinox is past us, the first flowers are showing their colours, and my winter clothes are pushed away deep in the back of the closet for yet another year, I was longing for some cheerful, positive music. And Aérokorda's music fits right in. It's the musical explosion of spring colours, the celebrational music of Ostara and -here it comes again- the soundtrack of joie de vivre! This is music filled with energy, it is music that keeps on giving. I can easily see Aérokorda playing the village stage on Castlefest and the whole balfolk community in front of it, swirling and curling on a warm summer afternoon. The field filled with bright coloured dresses, all of them spinning and turning, as the dancers stir up clouds of dust, celebrating life in a kaleidoscope of light. OK let's introduce the band shortly, Aérokorda is the project of Davy Cautaerts ( middle in the picture ), Adriaan van Wonterghem ( right side ) both Belgian, and halve Belgian halve Bulgarian Violinist Pavel Souvandjiev ( left ). 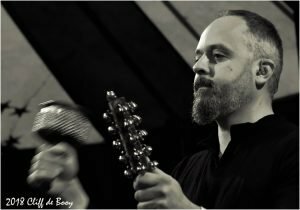 Adriaan is a classic trained guitarist who created his own almost romantic style of guitar playing that he not only shows in Aérokorda, but also since 2001 in the Belgian folk band Boreas . Violinist Pavel is also classically trained, and listeners could already know him from the Belgian duo Les Bottines Artistique . A duo he formed with chromatic accordion player Guus Herremans. The duo released their first album Summertime in june 2017. 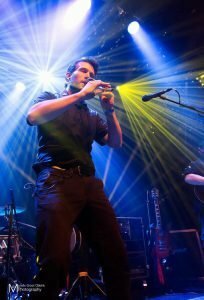 Davy Cautaerts is Aéorokorda's Irish Whistle and octave mandolin player. He specialised in Celtic music for several years now, he also plays in the folkcore band Ithilien . 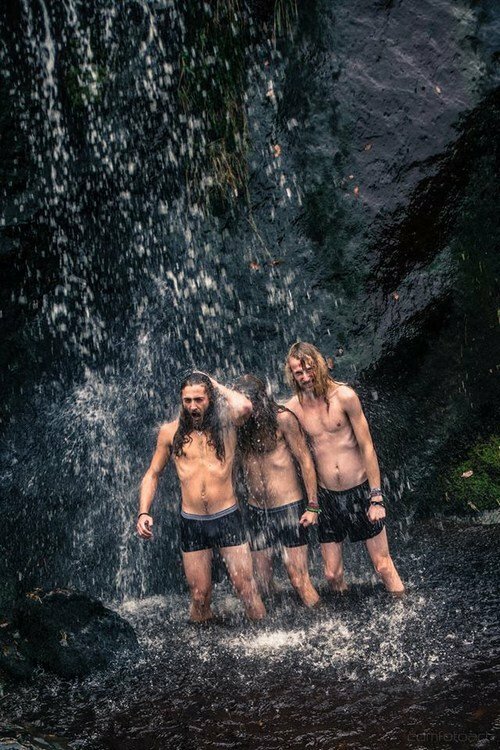 Ithilien describe themselves as a mix between traditional Belgian folk music and modern metal music like deathmetal and metalcore. A cool band judging by the video's on their site, that the fans of the harder tpes of metal will most likely appriciate. Well, I tried. I really tried... I tried to make a impartial, objective review of the New SeeD album Through The Veil and I couldn't. It didn't work. Why? Since 2015 I have been following SeeD and I just love them. I love the positive, cheerful energy they spread on stage. I love their 'outside of the box' thinking. Recording your debut CD in a forest? Why not! Energy breakdown on a Spanish Festival??? Just step off the podium and build the biggest party ever I front of it! (see picture on the right) Swapping instruments and play a song like that 'life on air' during a CeltCast interview ? Sure we dare to do that! I love to see their friendship on stage and I love the way they interact with the crowd, with the fans. Ánd I LOVE their music!! I's so cheerful and positive. It gives you a smile the minute you hear it. And after all that, they recorded Through The Veil together with my favourite sound 'artist' Fieke van den Hurk, at the Dearworld studio . I give up. I'm biased. Big time! 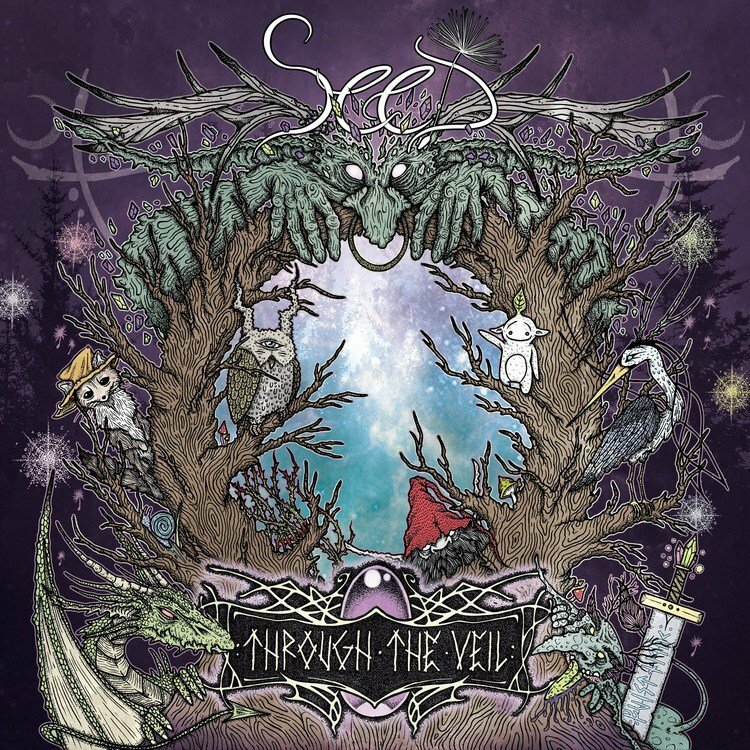 After the intro -with impressive singing from Sara- the first notes of the title song Through The Veil take you into the magical realm of the fae, the gnomes, the goblins and seedlings. Just as Portal To Elfland before it, the CD is a nice mixture between instrumental songs and vocals. With a big role for Koen van Egmond on solo flute. He, in my opinion, is one of the best solo flutists in the scene. 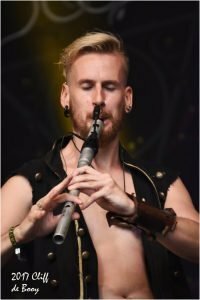 Having the ability to tell a whole story with only his flute. Just listen to the titel song Through The Veil , Seedling , or FFuya and you'll know what I mean. 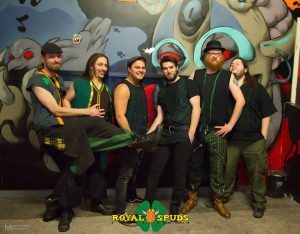 As a band SeeD epitomize the spirit of the pagan folk scene. Their approach to music is free spirited, sometimes a bit unconventional, but always pure from their hearts. It says enough that the band sees friendship as the main force behind their music. In a way SeeD reminds me of the way music was made in the 60's at the height of the flower power. It has that same sense of freedom, that same feel of love and that same captivating happiness running though it. From the moist dirt of South Holland a new kind of tuber emerged. The kind that walks on two legs and is fused with an instrument of choice. Some might say it is a spud, but it is not just any spud, no it is a Royal Spud! Perfect for a half-baked punk mash with chunks, suffused with a traditional Irish shamerock 'n' roll sauce. As befits a 'real' spud the possibilities with it are endless! And remember, just as with any salty fried spud, once you have had a taste of it, you will be left craving for more. 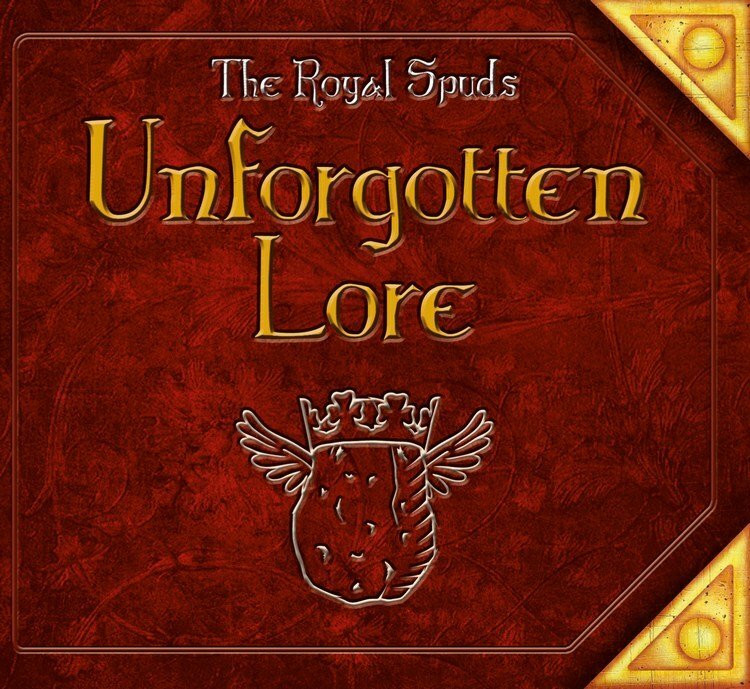 With this free interpretation of their band bio we can proudly present Unforgotten Lore , the new EP of the Royal Spuds ! What? 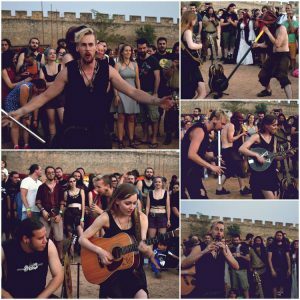 A punk folk band on CeltCast? Yes, because with A Man they have written a semi-acoustic punk folk ballad that fulfills all the criteria that a song needs to be played on our livestream. And I for one am thrilled about that. The Spuds' music takes me right back to the early 2000's, when I was still volunteering in an alternative youth centre, and I regularly crashed the dancefloor on tunes from The Killers , Reel Big Fish , Rancid 's Time bomb , Dropkick Murphys , Chumbawamba and the Royal Spu...... Wait a minute, not so fast. Not the Spuds. Although their music would have fitted perfectly in this list, their story starts a wee bit later. Around ten years later actually. To be precise it starts in 2012 with their debut album Wanted, Drunk 'N' Alive ! Sunday the 25th of November, 14:45 PM, I am on Winter Castlefest , the 2018 edition. As I was getting ready to photograph the next band in 'The Great Hall'-the name Castlefest has given to the big tent where the games are played and the indoor performances take place- I couldn’t help but notice Sowulo 's Faber Auroch entering. 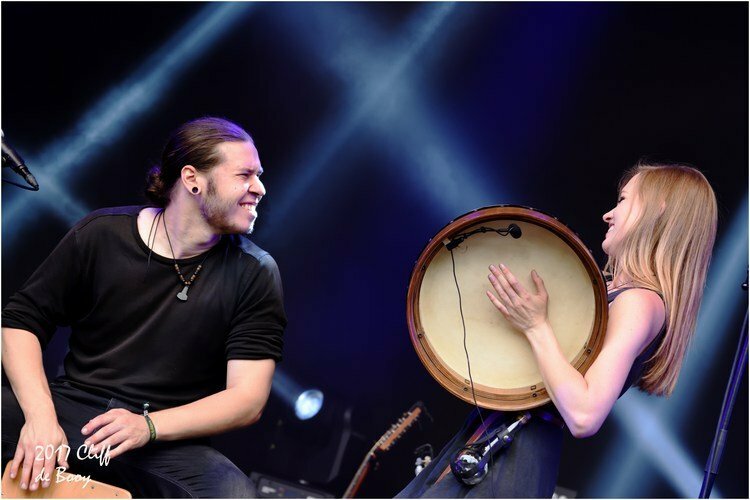 The next to pass me was Sara ( SeeD 's singer/bouzouki player) and her partner. But I really started raising an eyebrow when some minutes later Brisinga 's Fabi came by asking if I knew where the Imbue members were sitting. As I started looking around, I was also able to spot Rowan from Heidevolk and members from Sunfire and The Royal Spuds in the audience. All the members of Emian and Waldkauz had found a place in the front rows, as had former AmmA member Hanna van Gorcum and from the corner of my eye I could also see sound magician Fieke van den Hurk . Afterwards I discovered SeeD's frontman Koen van Egmond and Sowulo's harp player Chloé Bakker also attended the concert a day earlier. Now the Castlefest scene, as I fondly call the Pagan/fantasy folk scene we are all part of, has always been a really supportive one with bands visiting each other’s concerts and all kinds of collaborations happening on stage and behind the scenes. But even in this supportive scene it is rare for ten(!) bands to be represented at one concert. And that's exactly what happened as Irfan got ready to play at the Castlefest 2018 Winter Edition. In a way it says all about the status Irfan has within the alternative Pagan folk scene. When I started as a reviewer for CeltCast in the autumn of 2017, I wrote several reviews in one go. Most of them are published, but two were put on the shelf for later use. As is common with stuff on shelves, they were forgotten, collecting dust in a dark corner of my laptop. 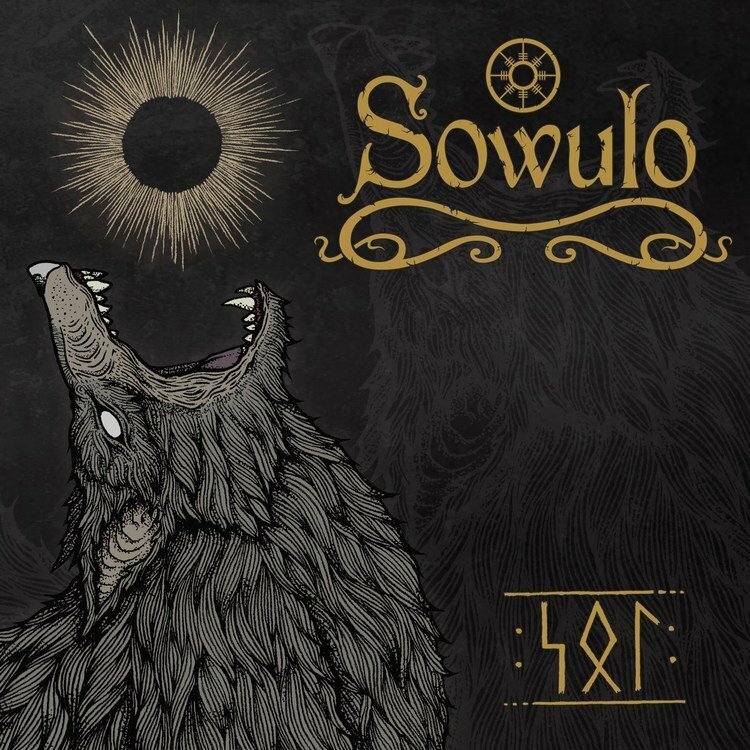 Now, with Sowulo already recording their third album, I dug the review of Sol up again. We finally focus our attention to Sowulo's second album, and everything which happened before that, because you can't introduce Sol without mentioning their first CD Alvenrad . So we start the story with that album, taking us all the way back to 2010. In 2010 Faber Horbach started developing the concept of what would become Sowulo - a project named after the Germanic rune for the Sun - and started composing the music for what would become the Alvenrad album. 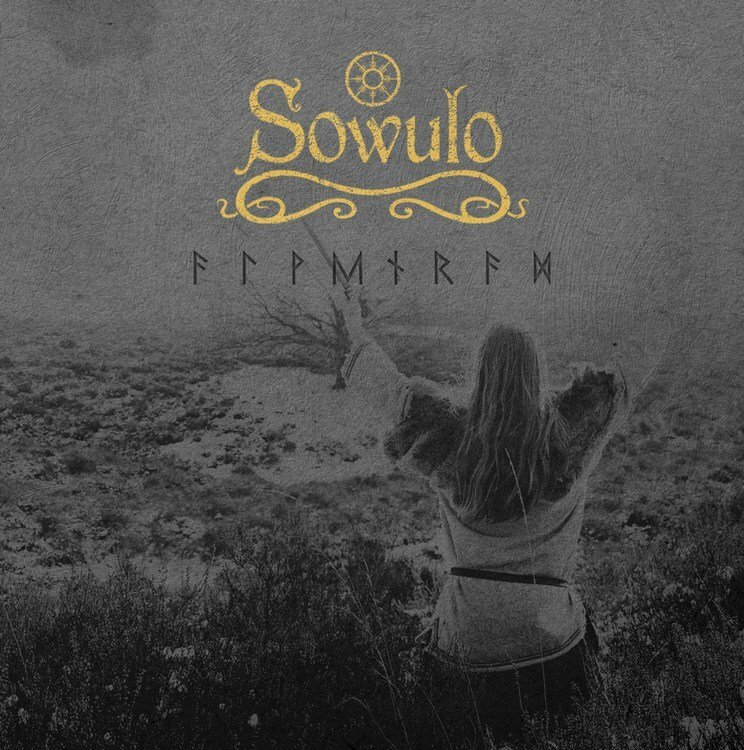 An album Sowulo described back then as ambient folk music inspired by Germanic mythology. The name Alvenrad came from the Germanic name for the sun and the album was a celebration of the pagan year festivals. 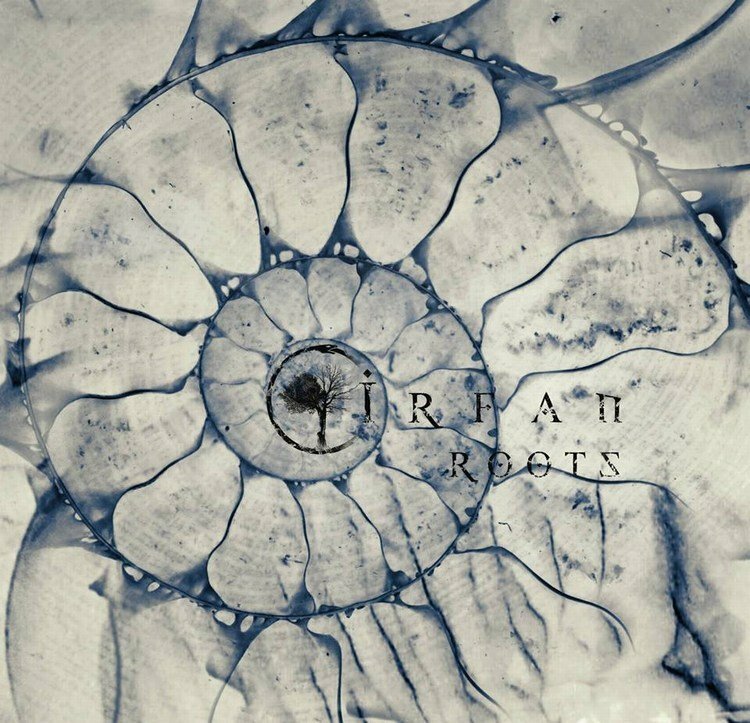 Nowadays Sowulo refers to this CD as ritual music.The album came out in 2012 and the band members were, besides Faber Horbach on piano and chant, Klaartje van Zwoll on violin and chant, Koen van Egmond ( SeeD ) on flute and Tom Latten on percussion. 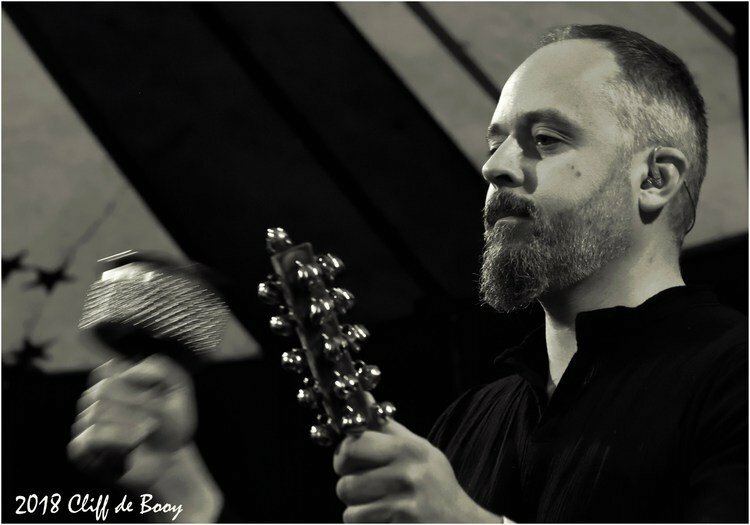 The recordings were done by Fieke van den Hurk. Looking back at this period Faber Horbach explains: 'I did indeed compose Alvenrad all by myself.The concept of Alvenrad was the sun, the four seasons and the pagan festivals that go with it. The subtitle of the CD was: celebrating our great pagan legacy. The whole idea was born out of my own wish to be able to play appropriate music to the specific pagan festivals we celebrate nowadays. The music on Alvenrad is therefore dedicated to those yearly festivals and the wheel of life, the way nature evolves during a year, because these are universal themes within paganism. I didn't restrict myself to a Germanic or Celtic view on those festivals. We don't exactly know how they were celebrated anyway. Instead I let myself be influenced by the different 'feel' of those festivals and tried to express that in my compositions.